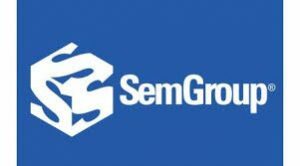 Tulsa’s SemGroup Corp. announced it has wrapped up the $350 million sale of a 49 percent interest in the Maurepas Pipeline. The sale was made to investment funds managed by Alinda Capital Partners. 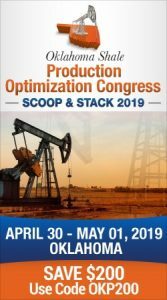 The company said under the terms of the agreement, SemGroup has an option to acquire Alinda’s interest prior to the fifth anniversary of the closing after a 24-month non-call period. The call price is based on a predetermined fixed return on Alinda’s investment including capital contributions. 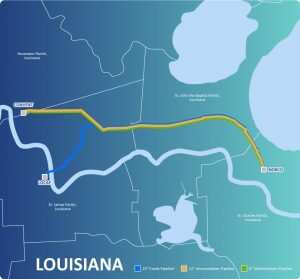 The Maurepas Pipeline is a system consisting of three separate transportation pipes located in the Gulf Coast region of Louisiana. SemGroup will remain the majority owner and operator of the pipeline system.